Coastline Endurance Running is dedicated to bringing awesome trail running events and coaching to you! 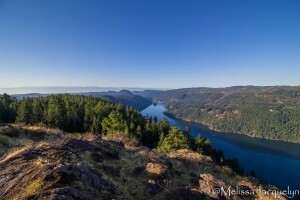 We direct the Finlayson Arm 28k/50k/100k and the 6 Vancouver Island Trail Running Series events! Be prepared for a leg bursting mix of gorgeous single track, short stretches of double track and a whole ton of technical mountain trails. All our events are designed to take you off road and feature trails with an abundance of Arbutus trees, moss covered forest floor and stands of ancient BC forest. 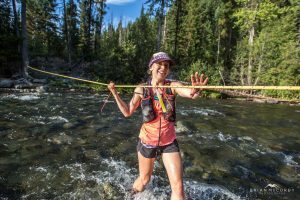 Looking for information on the Finlayson Arm 28k, 50k and 100k? Interested in working with a Coastline Endurance Running Coach? 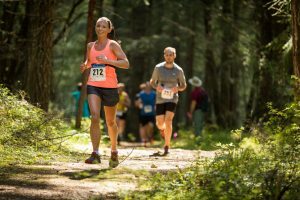 Looking for details on the Vancouver Island Trail Running Series?